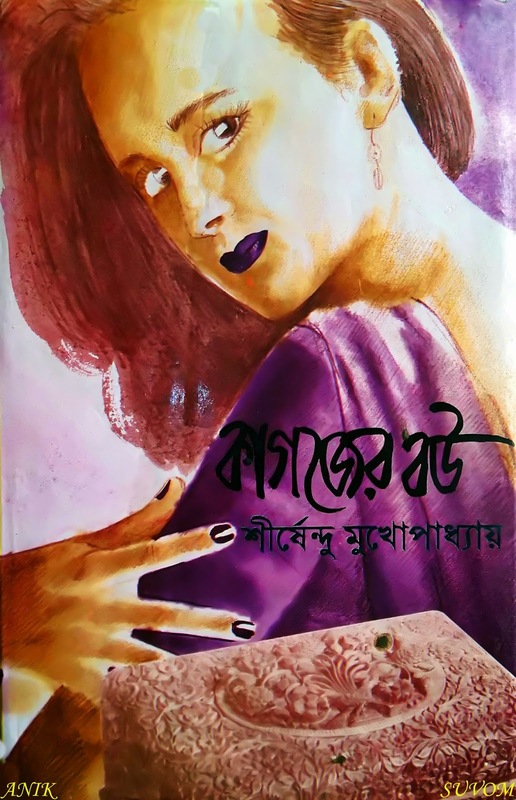 Kagojer Bou is a novel which is written by Shirshendu Mukhopadhyay. Shirshendu Mukhopadhyay is a popular Bengali author in India. He born 2nd November 1935 in Mymensing, Bangladesh. He is popular among children and adults. He is graduated from Culcutta University. 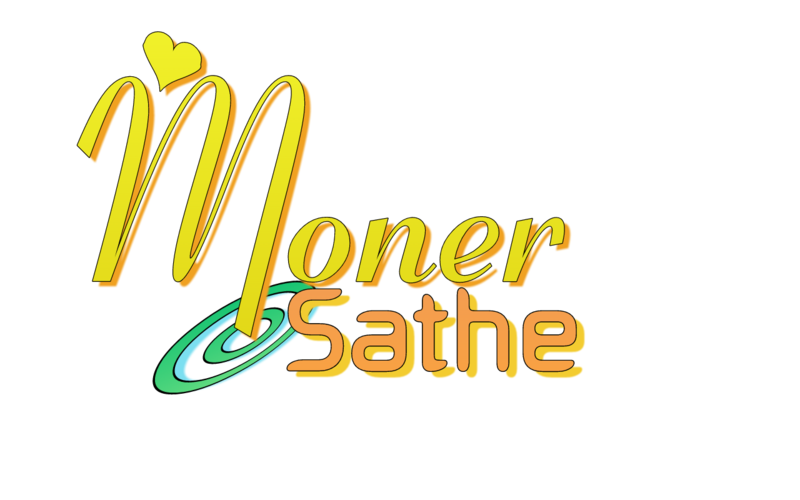 His popular books are Hirer Angti, Manojder Adbhut Bari, Bikeler mrityu, Manobjomin, Banshiwala, Warishe, Valobasha, Ghunpoka, Sadhubabar Lathi, Gayer Gondho etc. 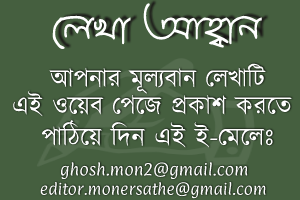 Download Shirshendu Mukhopadhyay Books in pdf format and Read Kagojer Bou by Shirshendu Mukhupadhay.